We offer a variety of commercial and corporate wellness event ideas for your team or clients. We employ only the very best in massage therapists, nail technicians, beauticians, hair stylists and make-up artists. Our friendly team of professionals deliver our much needed and deserved treats all over London & South of England. We are happy to travel for larger events. Great employee well-being ideas and easy to apply to your work force. Does your team work hard for your company? Do they surpass their targets? Show your ongoing support with a regular visit from our onsite office massage therapist. They will feel the benefit long after they leave the office. Team Pamper create in store beauty, hair and skin care experiences for retailers & companies on multiple sites. Create a buzz and customer driven rewards that transform our treatments to your company sales. Our Pop up Pamper is an absolute must if you are looking to impress! Design your very own pampering area: Nail bar, Blow dry bar, massage & beauty treatments. All within our unique in or outdoor boutique. 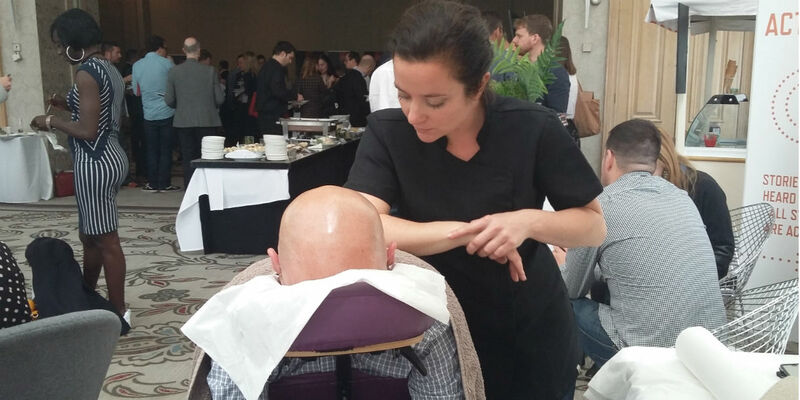 Choose to have our massage and beauty therapists, sure to increase footfall at your stand. Great event idea! 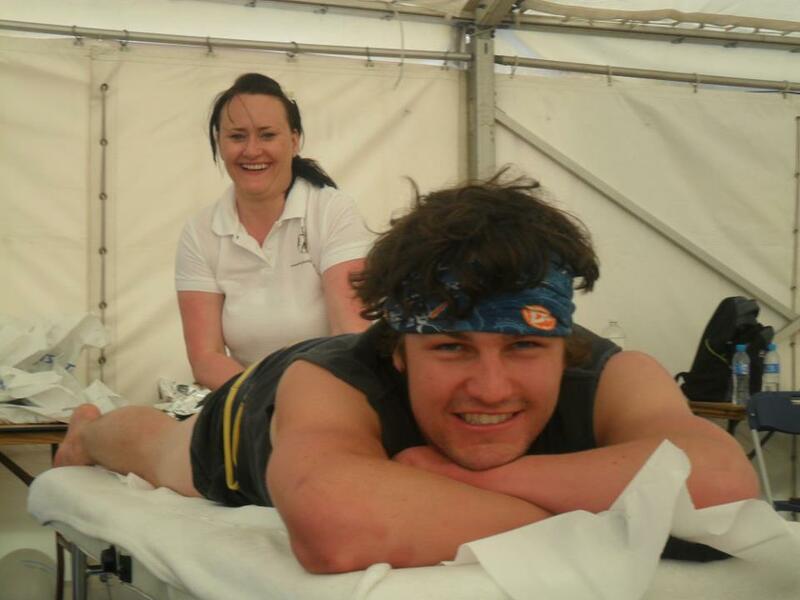 Sports massage is incredibly beneficial for pre and post events such as marathons or triathlons. Choose to have our team of fully qualified sports massage therapists on hand to help. Give your delegates some time out during a long day of conferences and meetings. A 10 minute massage is a welcome break for the mind and the body and will be fully appreciated. We are the preferred chosen health, beauty and brand ambassador providers. Our services and reputations comes second to none.